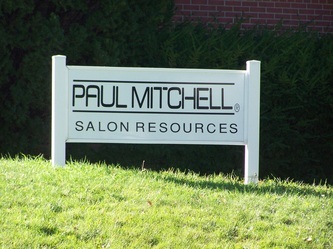 Building signs are essential for any business or organization. They help promote visibility, work to create brand awareness and they’re part of what customers and clients will associate with your business. 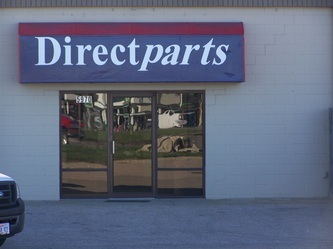 Whether it’s something as simple as a banner or as large as exterior storefront signage, ensuring your buildings signs are of the highest caliber is paramount. Here's Your Sign Screen Printing & Designs has a depth of experience and a wide range of capabilities when it comes to designing and printing building signage for businesses. 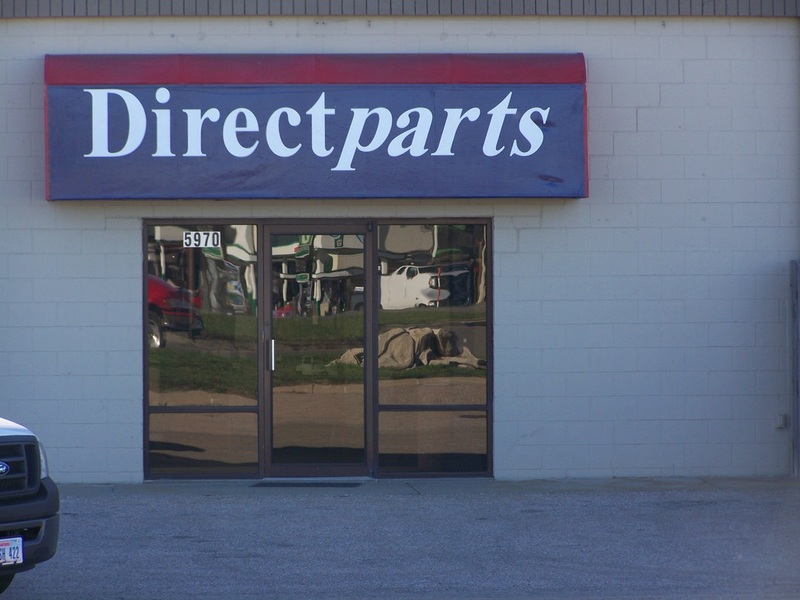 From small shops to huge corporations, no matter the industry or the application, we’re here to help. 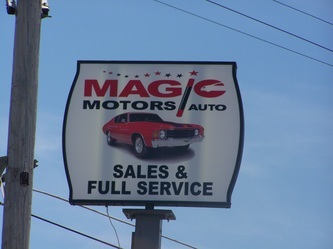 A banner is a great promotional product that gets the word out about your business or promotes products or services. Banners are versatile and widely applicable, making them a smart investment that’s sure to pay dividends over the long term. 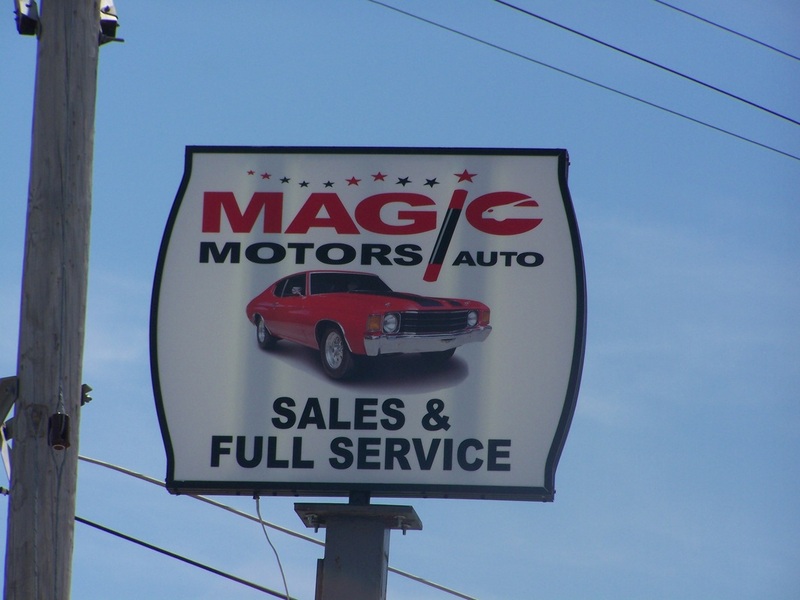 To ensure you’re getting the highest quality banner, it’s critical to work with an experienced banner maker in Lincoln, NE. Here's Your Sign Screen Printing & Designs is ready to provide you with all of the tools and resources to ensure your banner looks exceptional and does its best to get your message out there. 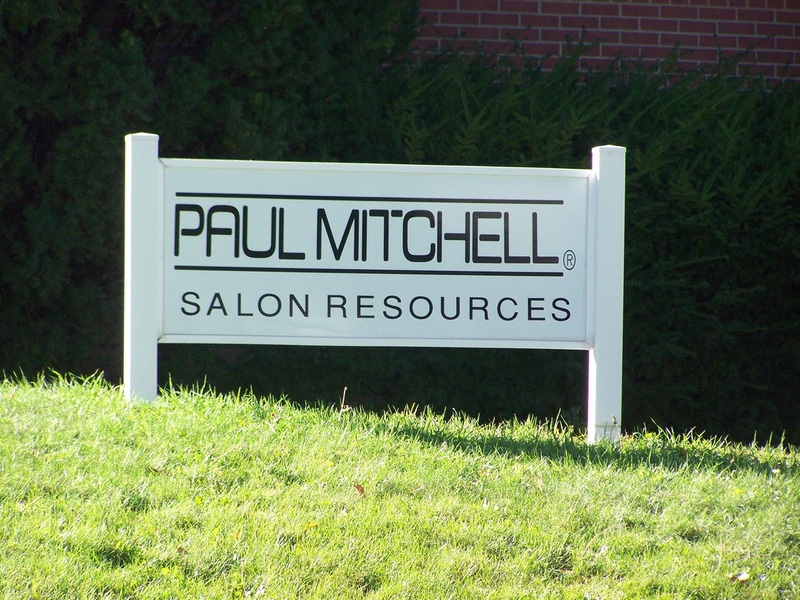 Here's Your Sign Screen Printing & Designs offers complete sign packages and individual signs for buildings and apartments—from monuments to building signs and parking signs, as well as 3-D lettering for both your interior and exterior business, office or home. Please call to schedule an appointment to have us come to the location where you are requesting visibility and we will collaborate a time to meet and discuss your needs, while also taking the necessary measurements and pictures. To promote your business and ensure the best visibility for your brand, product or service, make sure you’re talking to Here's Your Sign Screen Printing & Designs today! 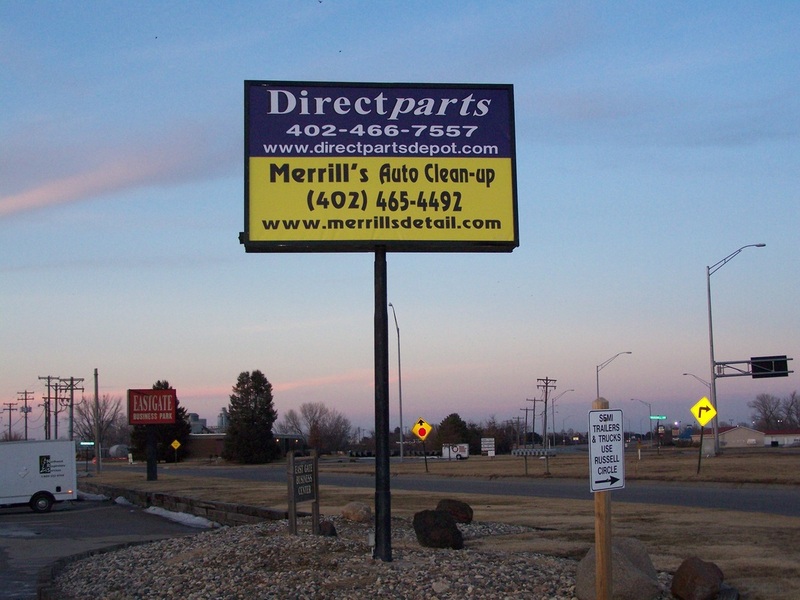 As the premier building sign and banner makers in Lincoln, NE, we’ve got what it takes to help you design and print the perfect sign. 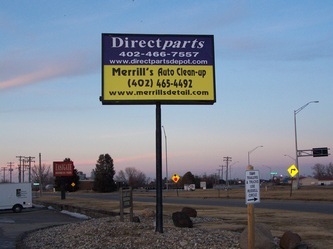 For more information or to get in touch with us today regarding your next project or your signage needs, please call 402-217-5212.